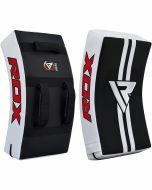 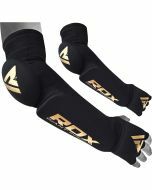 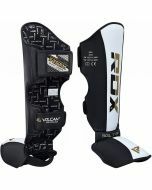 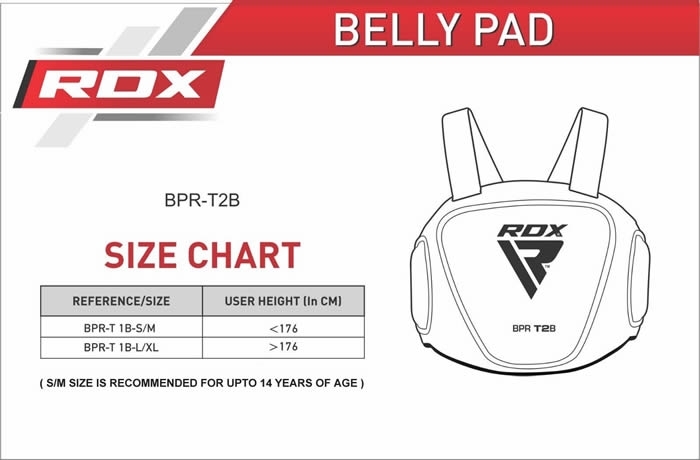 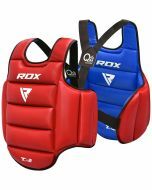 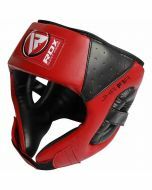 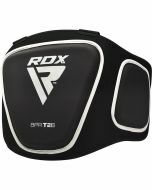 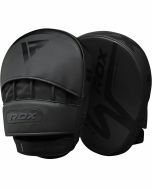 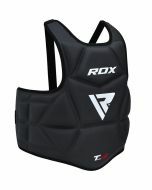 RDX’s latest addition to its arsenal of Belly Pads are a sigh of relief for trainers and coaches around the World. 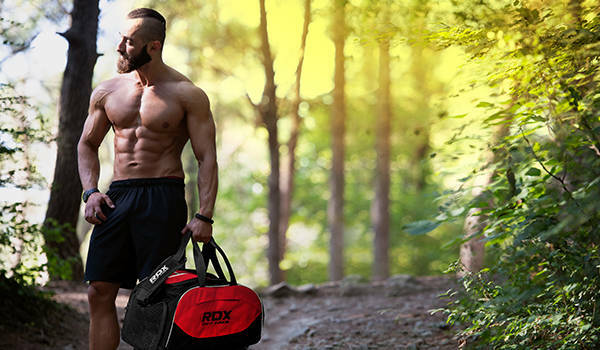 Made to withstand everything, and the kitchen sink. 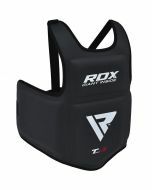 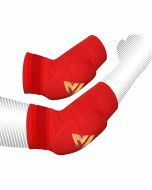 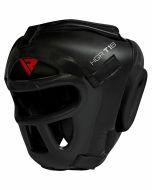 This belly guard is built to chew up shock-impact, resulting in a sharper, stronger, and more confident fighter.